After their success performing at Gelar Jepang UI 2015 and their ONE MAN LIVE at Upperroom in the same year, Silent Siren announced about their returns to Jakarta on September 9th 2016. Check them out further on below article. Before we get back to these cute girls, let’s take a quick preview of Silent Siren! 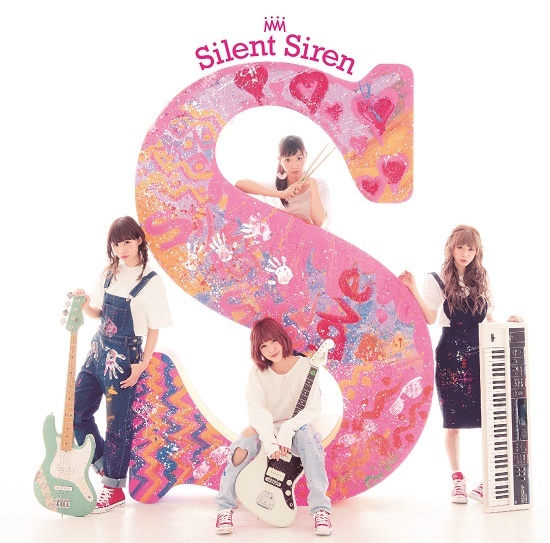 Silent Siren is a Japanese all-female band and was formed in 2010. They are a band of girls consisting 4 members, Let’s meet them one by one. First of all, they have Sumire Yoshida a.k.a “Suu” whose hometown is the most far, in Fukushima at Vocal and Guitar position. Next is Hinako Umemura who often called “Hinanchu” at Drum. Then, meet Aina Yamauchi or “Ainyan” at Bass, she comes from Kanagawa. Last but not least is Yukako Kurosaka, who nicknamed “Yukarun” at keyboard. This band, that known as “SaiSai” in Japanese Katakana (Silent Siren spelled SAIRENTO SAIREN in Japanese dialect) started as models for Japanese fashion magazine and had their major debut in November 2012 with “Sweet Pop!”. Not taking so long after their debut, they held a concert at Nippon Budoukan and their concert was attented by 9000 audience. This show also break the record of the quickest girlband who performed at Nippon Budoukan. Beside live in Japan, they also made several live overseas. 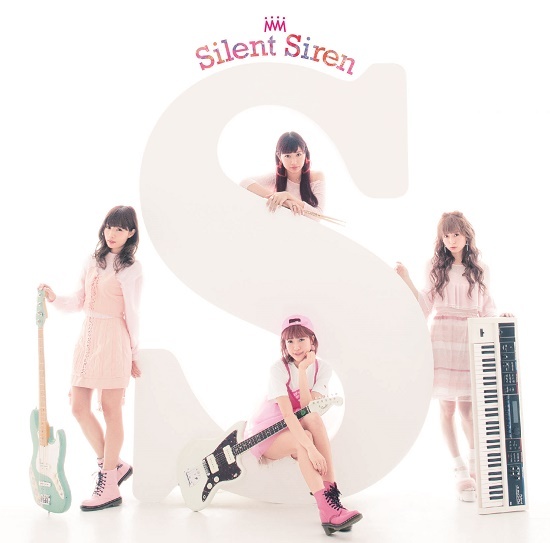 In March 2016, they released their latest album, “S”, and since April, Silent Siren has been touring all around Japan in 25 locations for 26 concerts. So far, this is the longest tour for the band yet. Their last concert for the tour will be held in Yokohama Arena in July 18th 2016. Their single album has been in the top 10 charts for 12 consecutive times. As they promised us, Silent Siren will held a live annually in Indonesia. This time, live from “Silent Siren S World Tour 2016” chain will be held at UpperRoom Jakarta. Indonesia is their first destination from their world tour. Following cities will be Shanghai, Los Angeles, San Fransisco, Taiwan, and Hong Kong. All fans would meet the high-class performance brought by SaiSai’s best hits in each live. What are you waiting for? Mark your calendar and reserve your ticket now, here! See you soon at Silen Siren’s Live!